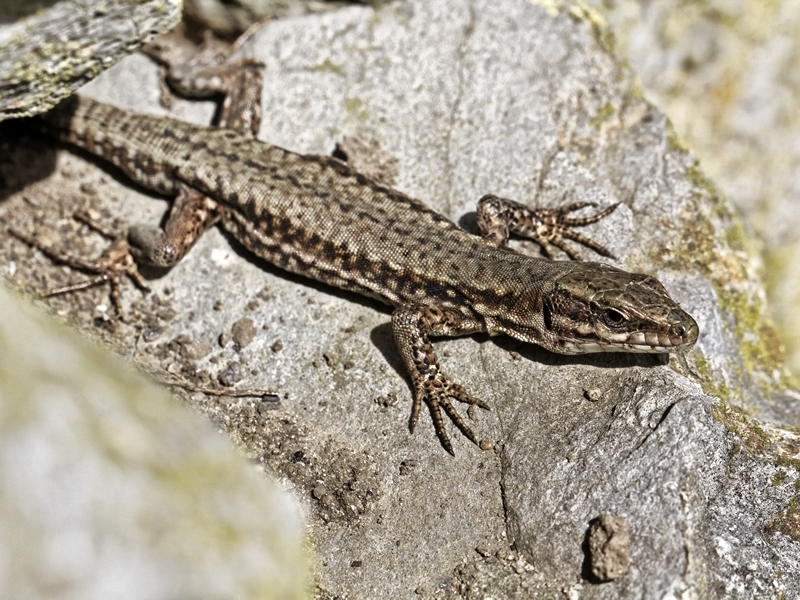 Lets go reptile hunting at Greenock Cut Visitor Centre! Find out about the local population and the reptile research project. A conservation blitz activity guided by the Ranger Service to look for the lizards of the Nature Trail plus find out about the ongoing project. While we take every opportunity to ensure the details for Reptile Walk are accurate, we always advise that you contact the event organiser before setting out for the event to avoid disapointment.